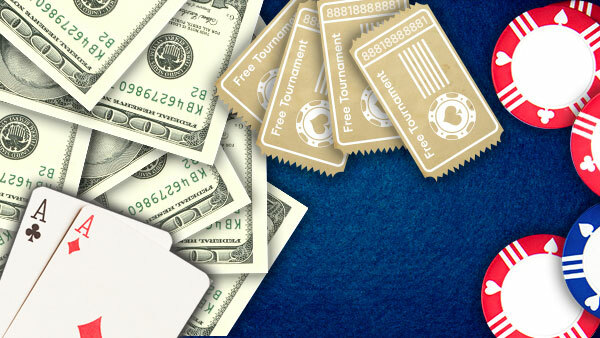 888poker is for players who thrive on the fun and excitement of the game. 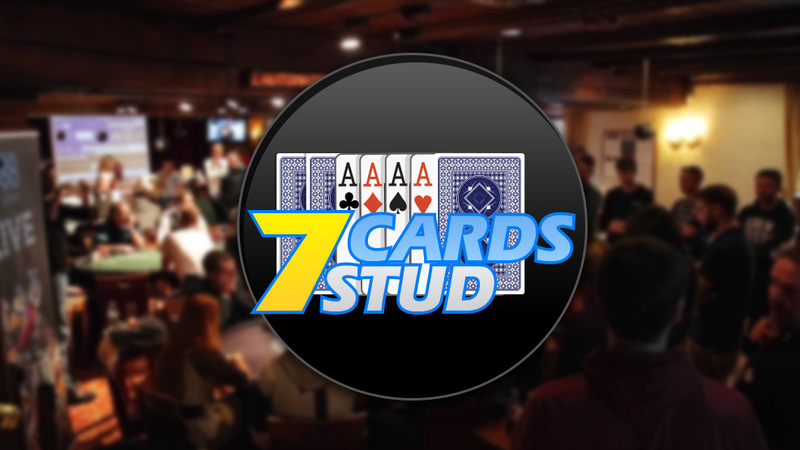 Hosting the largest variety of cash games and tournaments online, you'll always find a table that's right for you, no matter what your player level or budget. 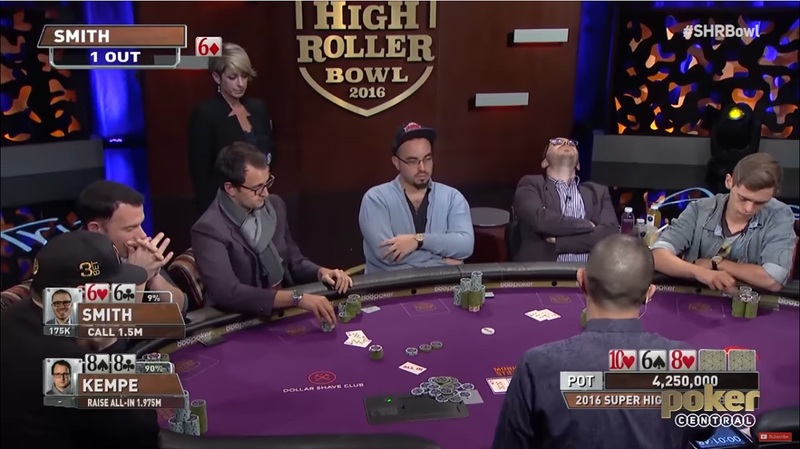 For us, poker is more than just a game, it's a lifestyle. 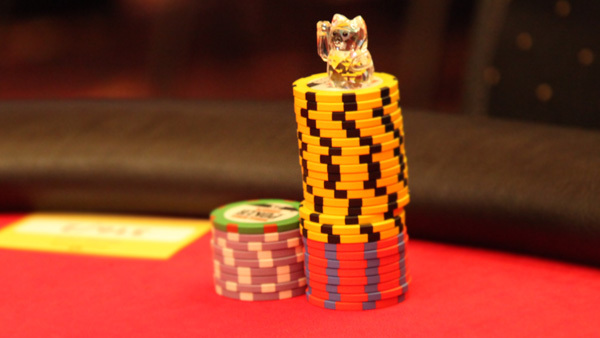 And that's why we strive to bring the thrills all the way to your doorstep at our famous 5-star live poker events. 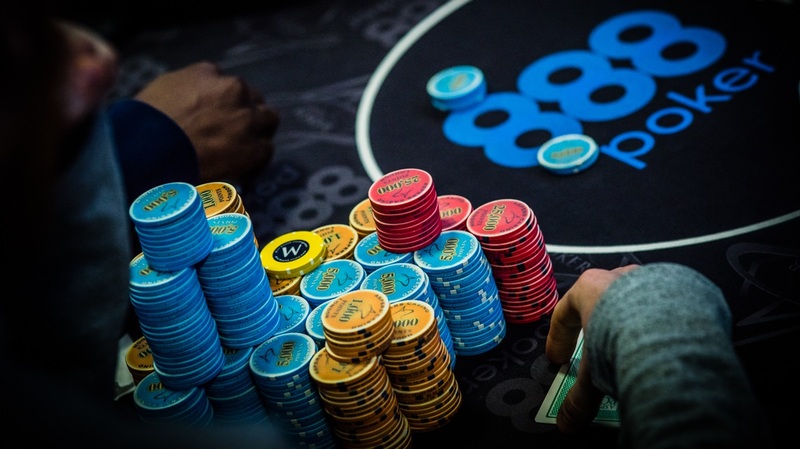 From luxury poker holidays in top destinations to local tournaments right in your neighborhood, we've got all your poker dreams covered. 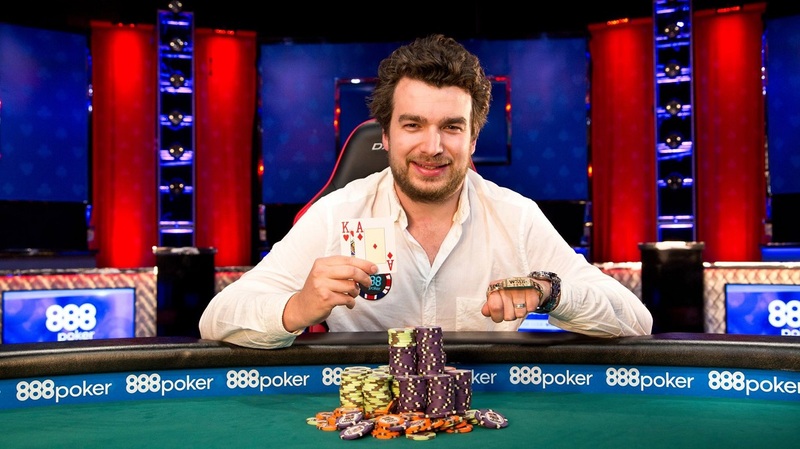 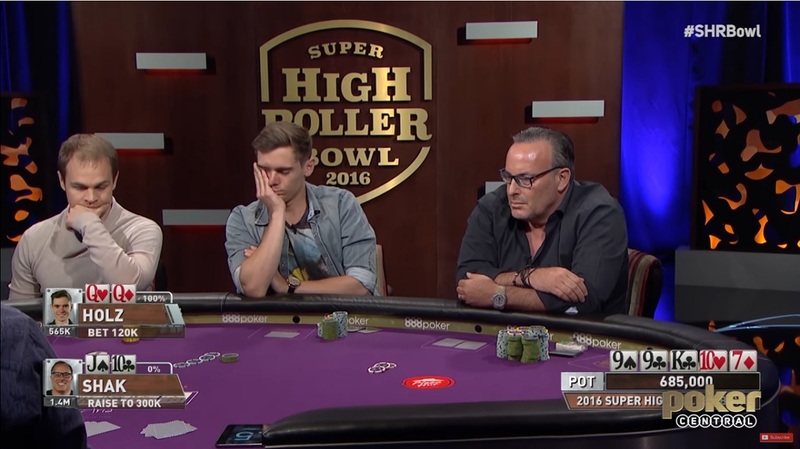 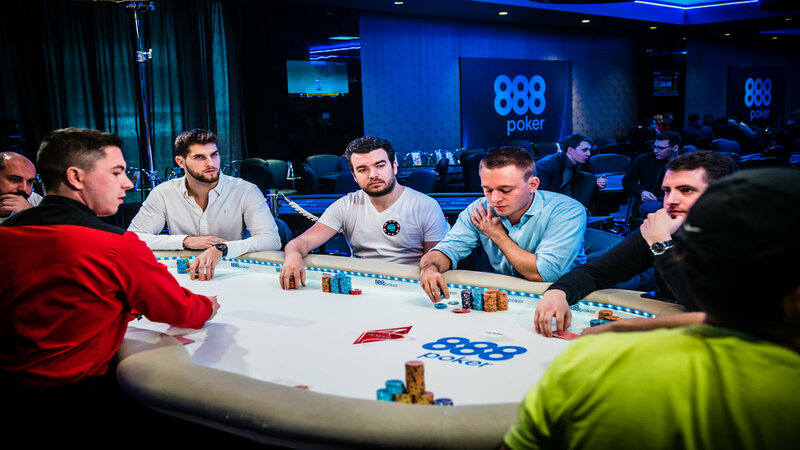 888poker’s team of Ambassadors includes WSOPE Bracelet winner Jackie Glazier, German rising star Dominik Nitsche, who took 3rd place in a WSOP 2015 event and 2014 WSOP November Niner Bruno ‘Foster’ Politano. 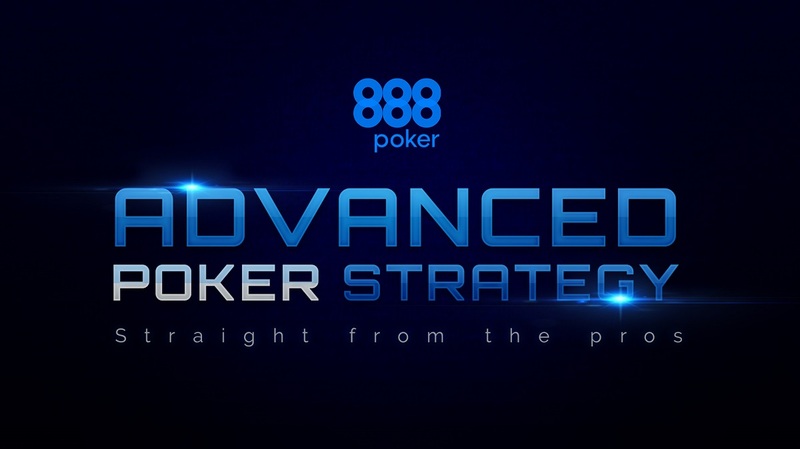 888poker is operated by 888 Holdings, a public company traded on the London Stock Exchange since 2005 and a fully regulated online gaming arena since 1997. 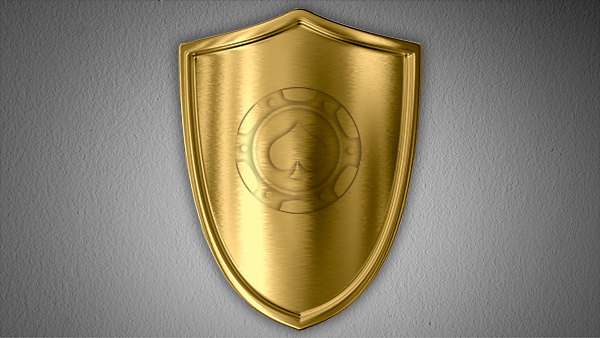 Our industry-leading gaming software is certified by McAfee, GameCare & ICRA. 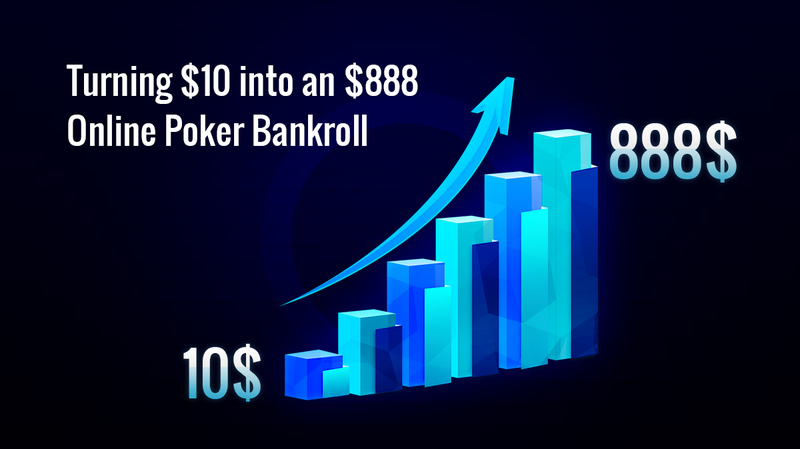 888poker prevents compulsive usage and prohibits access to anyone under the age of 18, monitor potentially addicted members and founded eCOGRA, a non-profit organization. 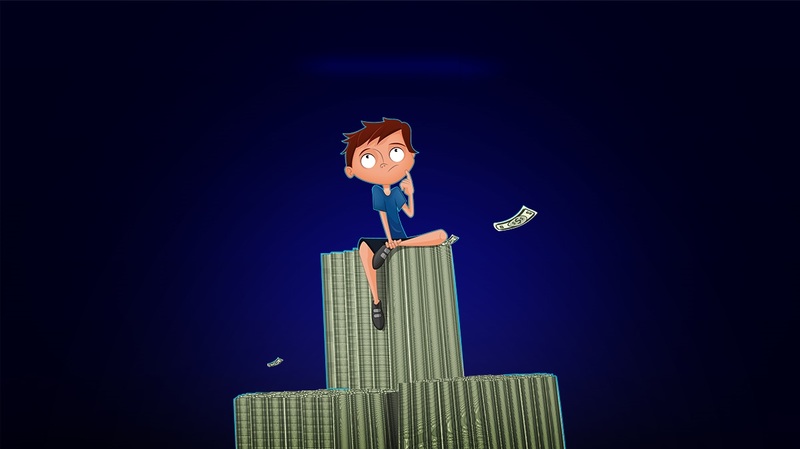 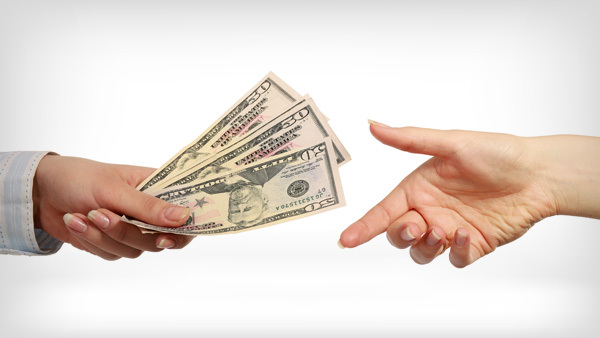 Visit 888holdings.com for more information about the company.